Multitasking nowadays is pretty much a must. Most of us have adapted to it and don’t even recognize they are handling more than one task a time. This doesn’t mean that multitasking is easy, though – on the contrary. But why do we multitask? But is there a way to make things easier? I think so! First off, most of the multitaskers are achievers who are eager to improve themselves as people and as professionals, so they tend to jump higher and higher. Another reason is that the contemporary workplace is usually very dynamic and competitive – so our tasks and responsibilities pile up to the point we simply must multitask in order to complete all of our projects. Both my studies and my and work are in the design and marketing fields so as you can guess, I have a lot on my plate and my work pile is often overflowing. I know I am not alone in this and that’s why I decided to share all the tips and tricks I utilize for time saving and easier multitasking. Keep reading! When you are rushing from point A to point B all the day, you barely have time for reading and catching up with all the blogs and authors you follow. You either scan an article for keywords or start reading, allowing yourself to be distracted from your work. Fortunately, there are great solutions for bookmarking you can use – the one I like the most is called Pocket. It lets you save, tag and organize online content on web and mobile, so you can enjoy that piece of writing or video later on when you really have the time to focus on it. As a designer and young professional in the creative field I often do research before starting to work on a new project. In that process, I would open in my browser more than 30 tabs with inspirational examples and ideas, which frankly was a real pain when I have to go back to a certain one of these. I figured out I can easily avoid that by creating the so-called mood boards (or inspiration boards) that help me group and better visualize my ideas. This way your mind doesn’t get scattered and you can focus on one idea at a time before moving on to the next one. Mood boards also make it easier to work on more than one idea at a time. 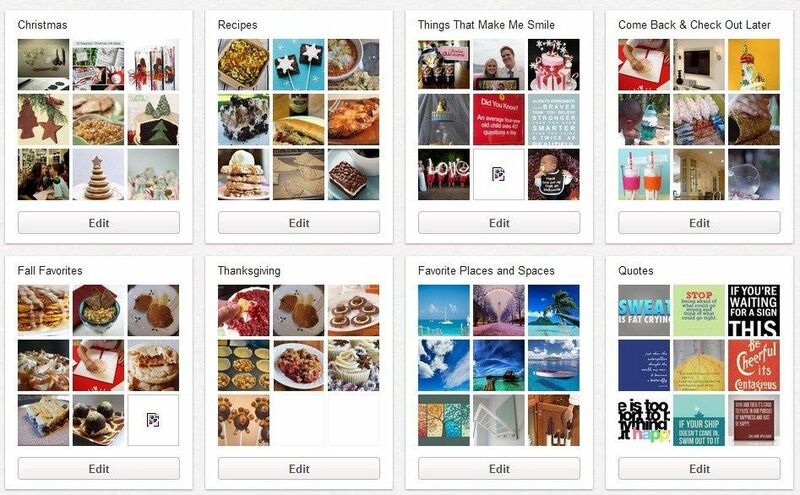 My preferred tool is Pinterest – I just create a new board, give it a distinctive name and pin things on it. Designer work with large files and by large I mean reeeealy large, so I used to always bring at least two USB flash drives with me at any time. That is neither very practical nor safe. Flash drives are often forgotten, lost, broken or even stolen. The solution for my problem was pretty easy. I just installed pCloud Drive. If you have been following this blog, you should already know that pCloud Drive It is basically an additional hard drive on your computer with the sweet ability to sync your files across all of your static and mobile devices. And frankly said it is very practical to start your designs at home, finish it at work and show a live preview on your phone later on when you are with friends and bragging about your work. When managing projects, especially large ones, you can easily forget a task or two along the way… Only to remember about them when the deadline is literally breathing down your neck. The solution? Document every step in a list! 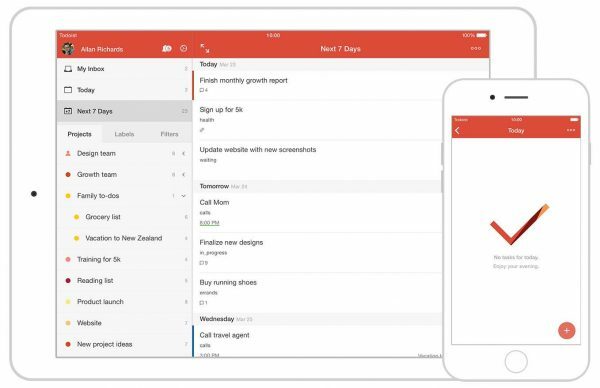 I use Todoist– a simple and clever app that helps you organize your schedule and tasks. Trust me – I’ve tried many, many apps for making list, but this one shines with simplicity and pretty good UI and UX. With all the social media channels like Snapchat, Instagram, Twitter, Facebook etc. our phones are filled with images in the split of the second. 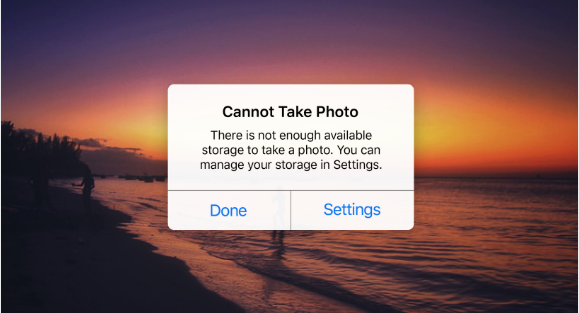 What I would do is make the time to manually transfer the files from my phone to the computer, then delete them from the phone. Yep, this used to be just another element of my multitasking – until I decided to automate the process. After pCloud Drive, I also started using pCloud for Web. It has an option that allows you to backup all your images from Instagram and Facebook for example directly to your pCloud account, which as I already said can be accessed through all your devices. I also enabled the Automatic Upload of my pCloud mobile app so any picture I snap goes directly to my cloud account. I then moved on to automating anything I can so I have more time to focus on my actual work. That was it! 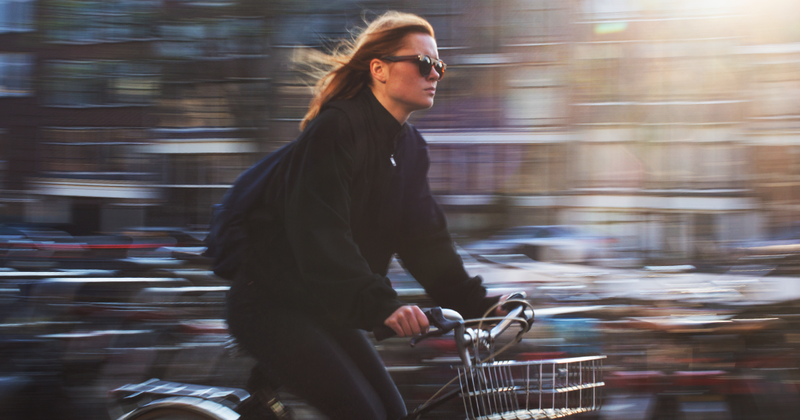 These are my top 5 multitasking hacks – I hope they’ll help you save time in your tight schedule and do more in less time. If you find the article useful, make sure to share it with you friends!